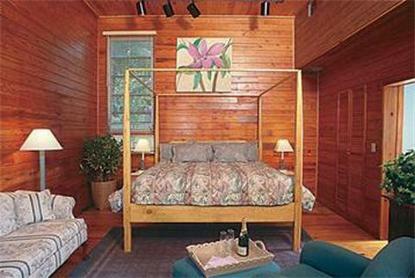 A classic Key West guesthouse offering casual lodging in a private compound just one block from famous Duval Street. Centrally located in the Historic District, the property is within easy walking distance to all of Key West's attractions including restaurants, shopping, nightlife, galleries, beaches, and historic neighborhoods. The property offers a variety of room styles including suites, cottages, and economical rooms. This private, walled compound features tropical gardens, a heated pool, and daily continental breakfast. All rooms are non-smoking. Rooms do not have telephones.